CEDAR RAPIDS – Losses continue to stack up in the Czech Village neighborhood, where another round of trees have been given the axe, in the name of flood control. The neighborhood was inundated with floodwaters from the nearby Cedar River in 2008, after which numerous homes were demolished, leading to a drop in customers for many Czech Village businesses. This time, another 184 trees are being cut down in the Czech Village neighborhood alone, to prepare for the city’s flood control system, said Rob Davis, flood control program manager for the Cedar Rapids Public Works Department. 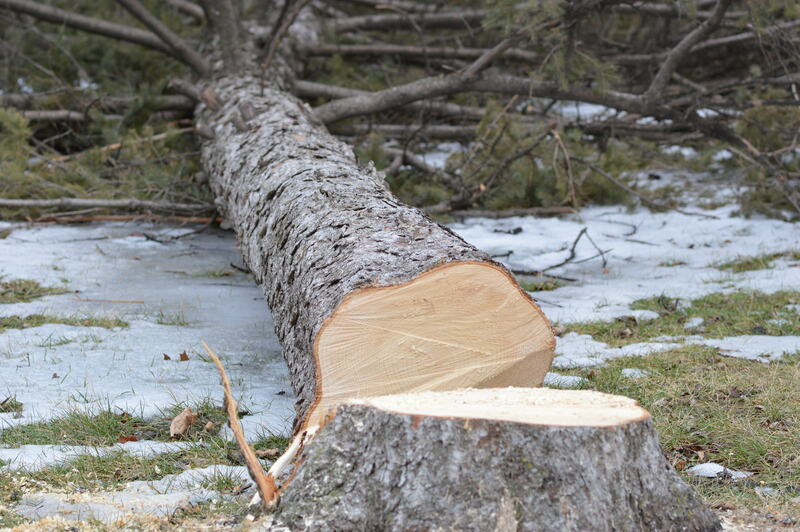 CAJ Enterprises, Inc., of West Branch, was awarded the contract for the latest round of tree removal, for $63,787. As happened previously, the city has no inventory of the species of trees being removed, which neighbors said provided habitat for eagles and other wildlife. 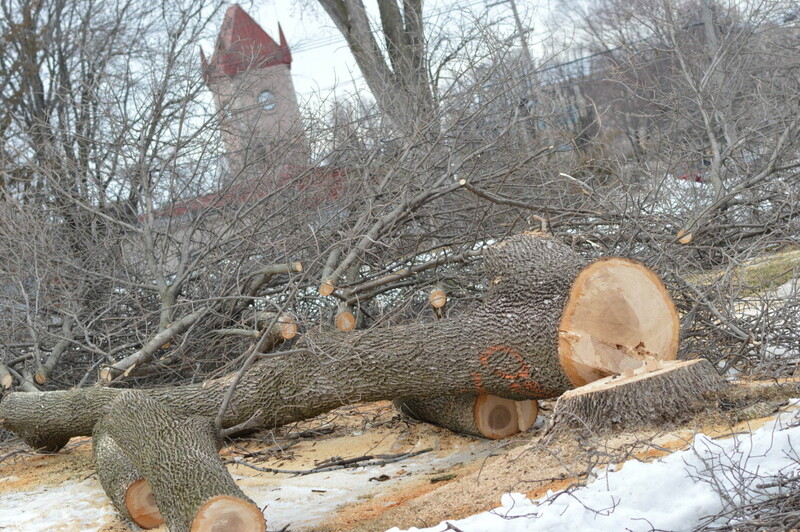 Trees also are being removed on the east side of the river, in the New Bohemia area. 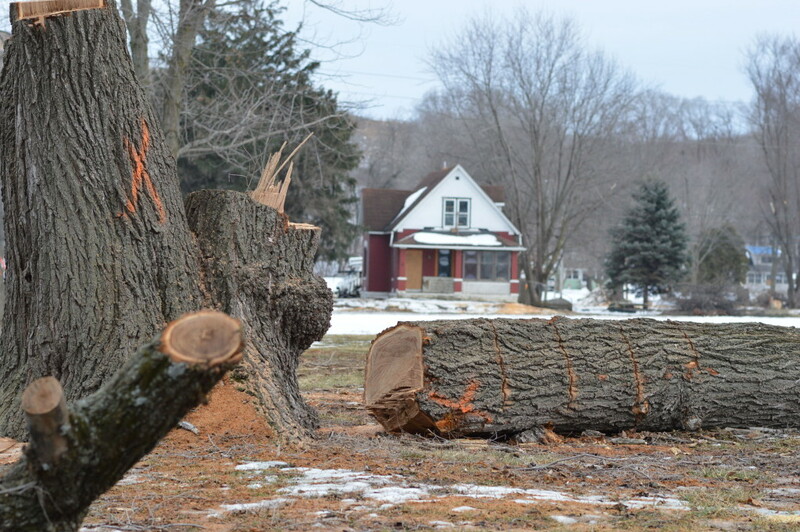 Throughout the city, ash trees are targeted for removal because of the threat of emerald ash borer, but the trees being removed near Czech Village appear to be a wide variety and some have been chopped down even beyond the area that Davis said would be used for flood control. 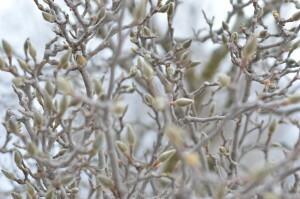 Davis said the trees are being cut down in the winter so they don’t interfere with nesting sites of the Northern long-eared bat, a threatened species that might use the trees during warm weather. He noted that the earthen levee that the city intends to eventually build will have only short grasses, and no trees. 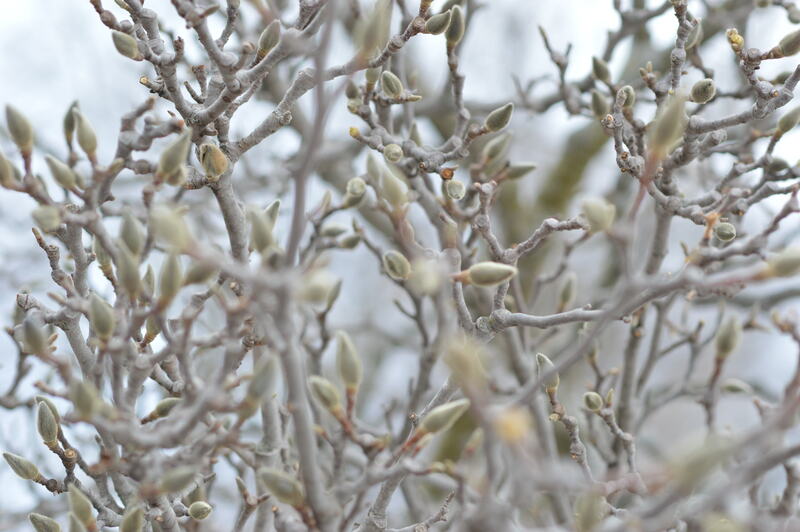 Trees are known for their use in managing stormwater runoff, with strong roots that absorb water, in addition to holding soil in place, but Davis said the trees might open holes in the levee for burrowing animals. “Trees are not compatible on levees,” he said. Water and storm sewer pipes will be relocated in the area in 2017, Davis said, with the earthen levee scheduled to be built on the west side of the river in 2018-2019. The levee will run from 17th Avenue SW to the landfill and between A and B streets. Davis said a detention basin and pump system also are included in the plans. Trees Forever continues to be concerned about all the mature trees we are losing, from storm damage, disease to removals like these. We plan to have another series of meetings with city officials to talk about working harder to preserve existing trees during development. 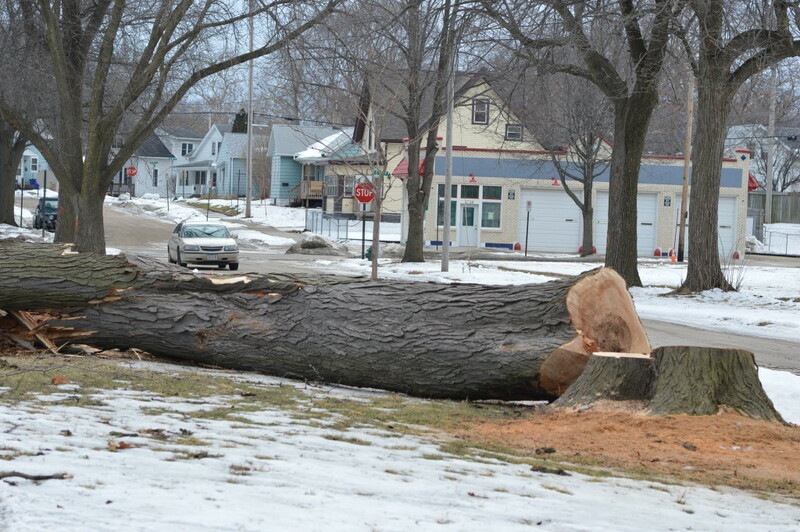 Cedar Rapids has a tree preservation ordinance to either protect existing trees or require replacement. As in wetland banking, it is very hard to replace the real thing–in this case many young saplings will not make up for mature habitat and other benefits. We hope the Corps of Engineers will look into existing research that proves that trees actually strengthen existing levees (we have these documents on file). However, in this case trees are being removed to put in new levees and flood control. We’re not sure if removals had to go back as far as they are going or if there is a forester on site inspecting the contractor to be sure they are not taking more than the plan requires or trees marked.. Thank you, Shannon. We appreciate the expertise of Trees Forever! Thanks for your note, Cheri! I think the best way is contacting members of the City Council to voice your concern. That’s so awful. I drive through Czech Village every day and you really captured the devastation. I’m disappointed to learn all this is order to put in a (treeless) levee. Blogged about this at https://karenleerawson.com/2016/02/20/epitaph-for-a-neighborhood/ and linked to you. Hope that’s okay. Thanks! That’s fine, Karen. Well-written piece about the neighborhood!